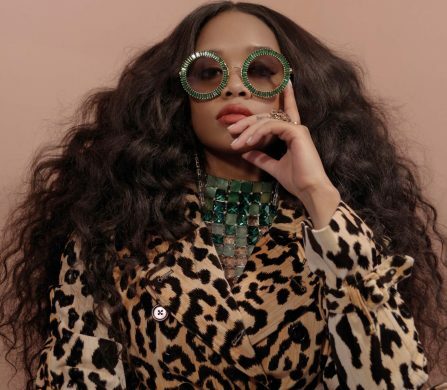 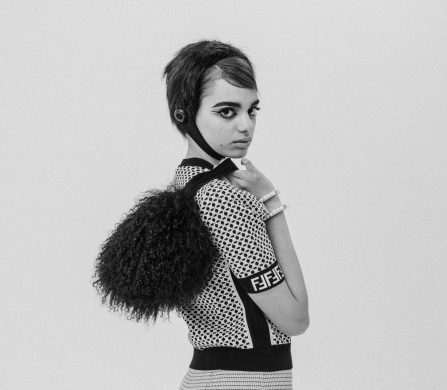 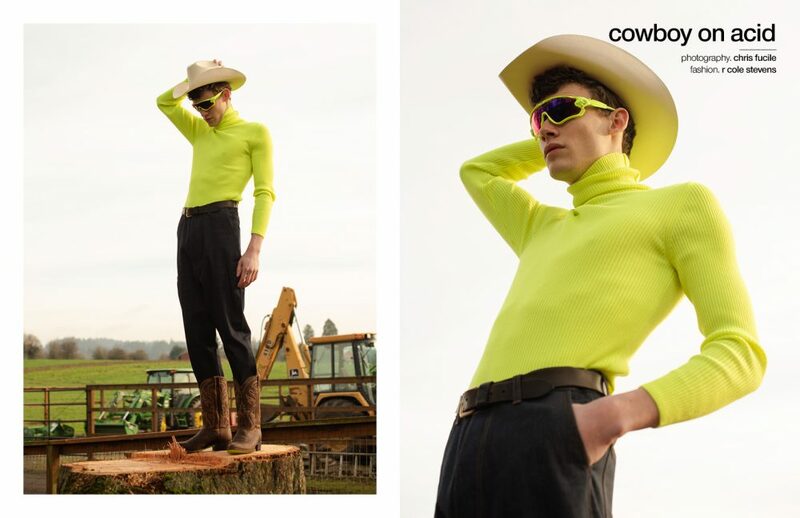 Saddle up for the lysergic bliss of this Schön! 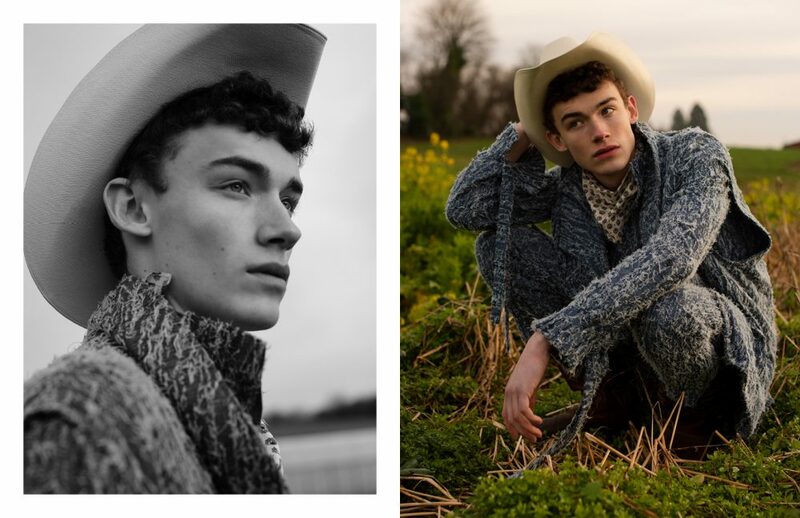 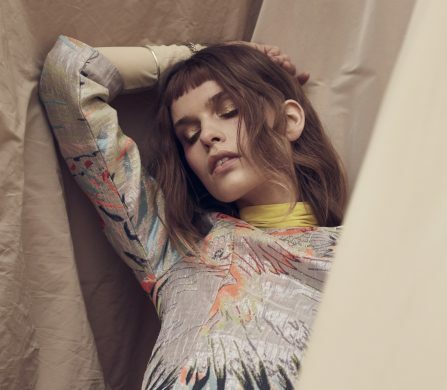 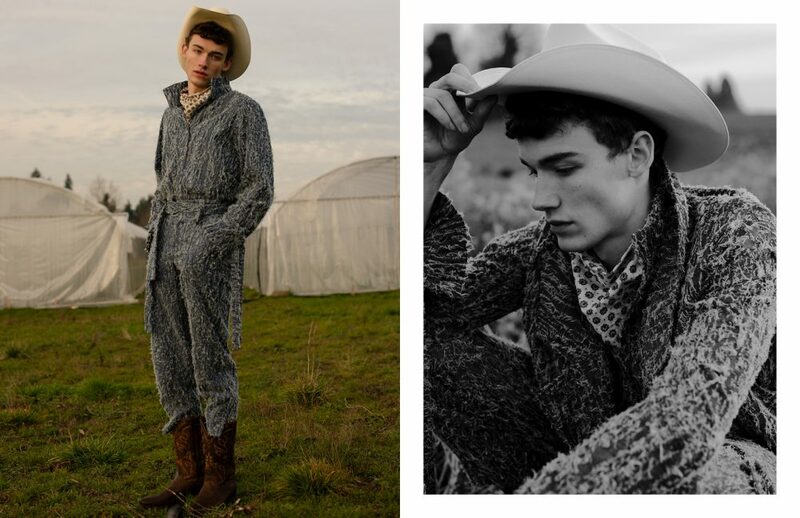 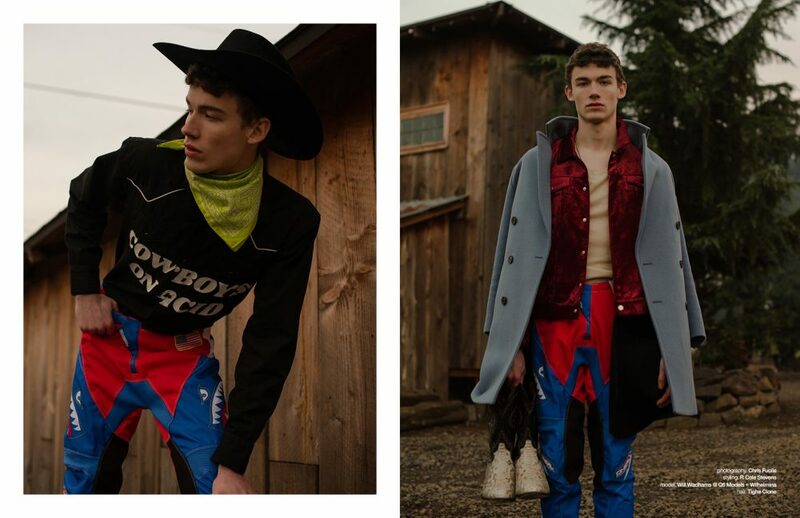 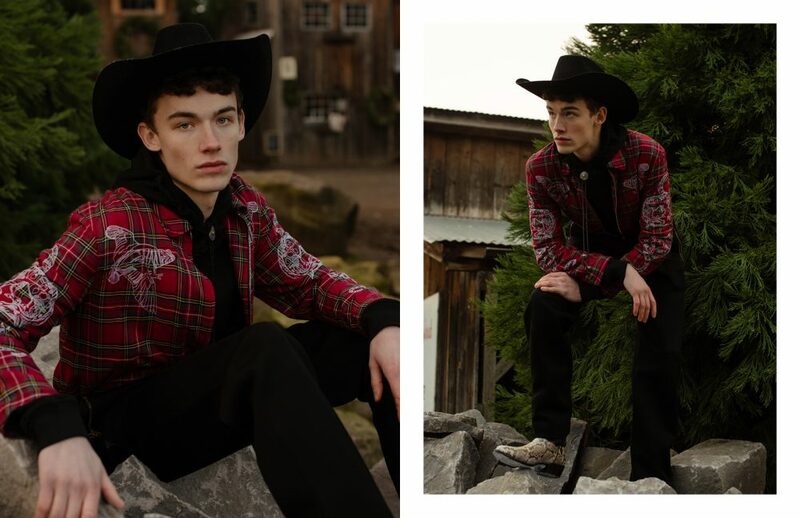 online editorial, where photographer Chris Fucile and stylist R Cole Stevens turn model Will into a rancher from another world. 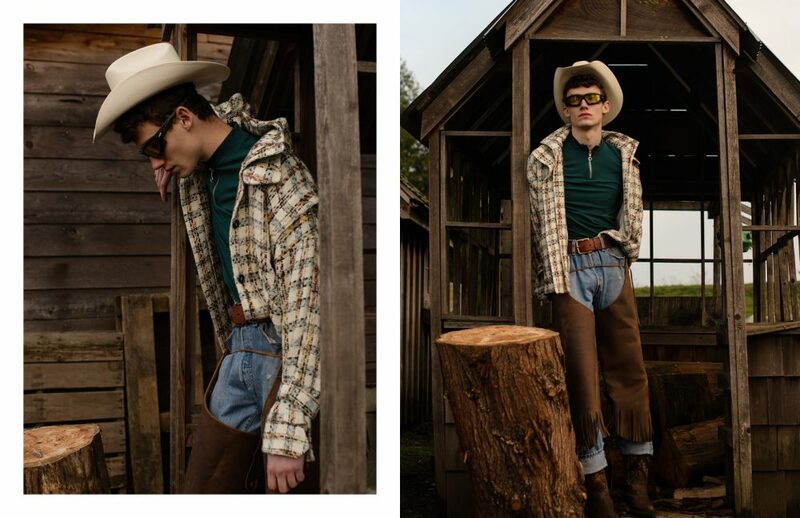 Dressed in flannel with sparks of electric greens and yellows, topped always with a cowboy hat, Will stands ready for whatever this wild, muddy world throws at him.